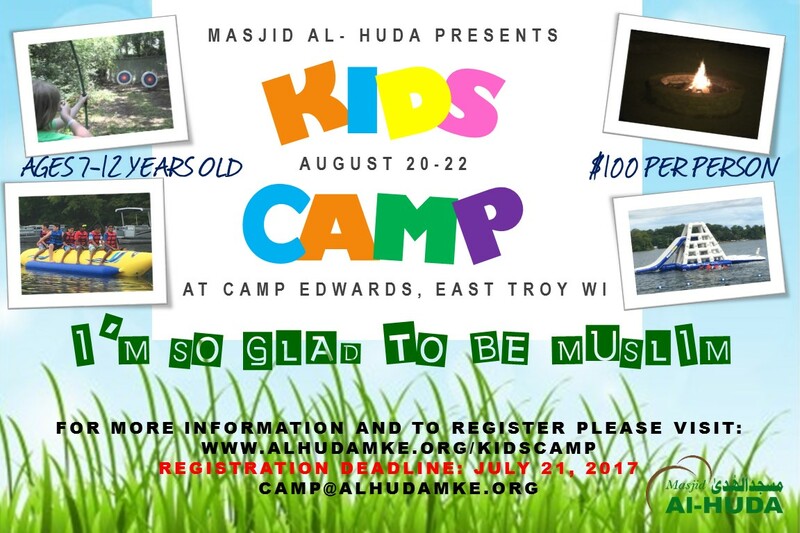 Goal: This camp will allow children between the ages of 7-12 an opportunity to interact with nature, take part in activities, build brotherhood/sisterhood and most importantly, strengthen their imaan. DATES: Sunday, August 20, 2017 to Tuesday, August 22, 2017. Rules do not allow for day-time visitors. As this is a registration-only event, and we need to make proper food arrangements in coordination with Camp Edwards, we cannot allow visitors.